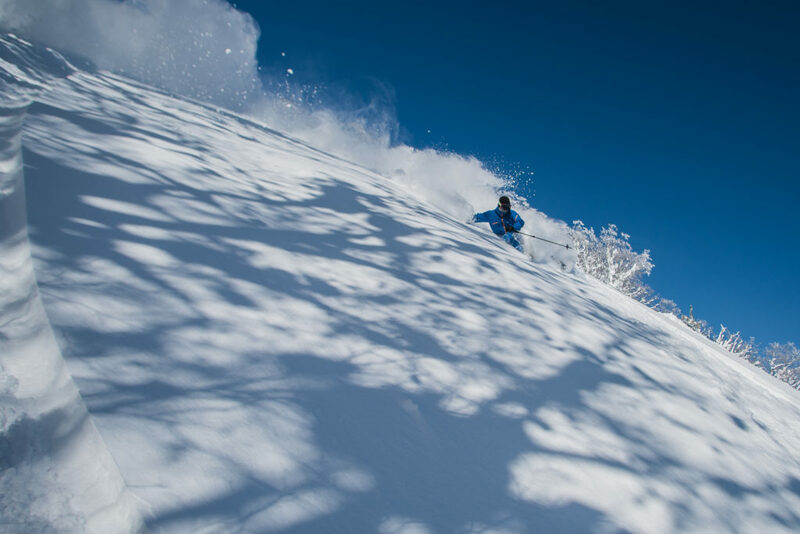 Join our Aizu Freeride Tour and you’ll get to experience an area that is blessed with lots of snowfall, no crowds and very little western influence. Throughout the tour, our guides will show you why this region is one of our favourite places to ride in Japan. Our base for this tour is Urabandai Lake Resort and from here we can easily access many of the surrounding resorts. The terrain out here ranges from big mountain lines to undulating tree riding. We keep the itinerary flexible so we can find the best conditions and terrain on the day. 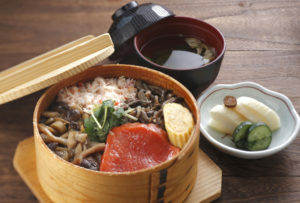 Being off the beaten track you will also experience real Japanese cuisine and hospitality. 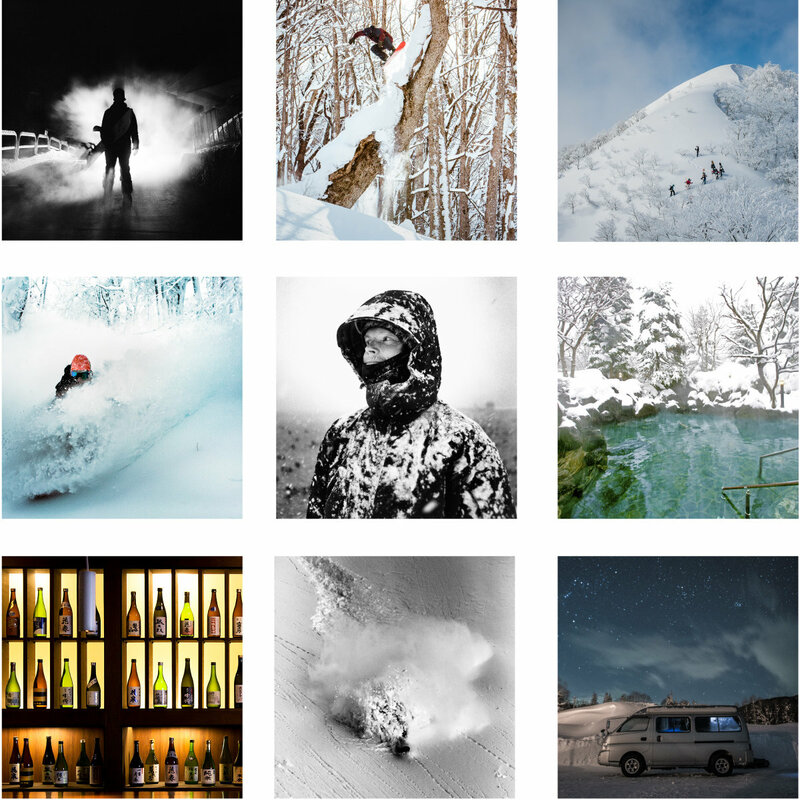 The Aizu Freeride Tour is a ‘Powder Hunter’ tour where we chase the big winter storms. We keep the itinerary flexible so we can find the best conditions and terrain on the day. We’ll have our guides leading the way who are experienced riding in these areas as well as reading the conditions and terrain. Each day your guide will assess the conditions and decide which is the best place to ride based on weather and snowfall. We have over 12 resorts within easy reach from our base. Each day we’ll load up the van’s and drive to our chosen area. With our small groups and 4WD vehicles, you’re guaranteed to find the best snow and conditions every day! If you’d like a quote for this tour or have any questions, please contact Mint Tours. We are a licensed travel agent and tour operated, based in Melbourne Australia. We’ve been sending guests to the world’s best snow destinations since 2002. We keep our group size to a maximum of 6 people per guide. This ensures you get the most out of your time with us, and keeping the group small means less time waiting, and more time riding powder! 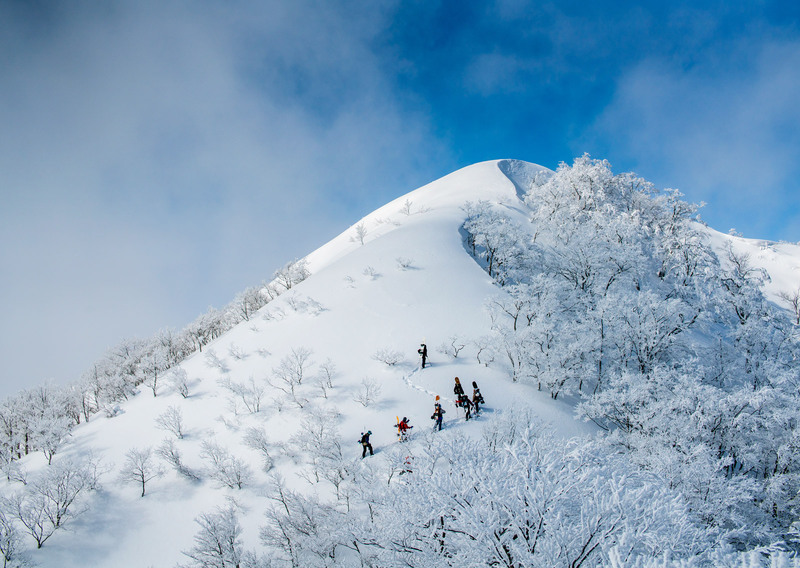 Late January and February is the best time of year to experience skiing and snowboarding in Aizu. What you can expect is light, dry, snow, perfect for riding powder. Temps will be cold, with temperatures ranging from -1 to -10 degrees celsius. Most days you can expect to ride powder that’s anywhere from boot to waist deep. Even if we don’t get fresh snow overnight, the cold temperatures and our local knowledge will ensure you’ll ride light dry snow days after a storm. Throughout the tour you’ve got unlimited access to our fleet of powder boards from Nitro Snowboards. You’ll get to test ride the latest powder shapes which are perfect for riding deep Aizu powder. As part of the tour we include a cat ski session. All guests on tour get to experience cat-skiing/ cat-boarding in Japan. You don’t have to compete for fresh lines here, we have access to the cat-ski zone all to ourselves, with the exclusive use of snowcat’s to shuttle us to the top after each run. We have the cat ski operation at our disposal so we can access the amazing terrain in this area. Throughout the tour you’ve got our in-house professional photographer on hand, capturing all the action. At the end of the tour, you’ll get to download a photo package with all your shots from the trip. For our final night on tour we always run a photo session where you’ll get to see who scored the best turns, best drops and the biggest bails! Throughout the tour you’ll stay at the Urabandai Lake Resort. The hotel has modern, western-style rooms, restaurants, bar, onsen and convenience store. Our comfortable rooms are equipped with 2 single beds, great heating, private ensuite bathroom, TV, and free WiFi. Each day you’ve got buffet breakfast and dinners to enjoy in the restaurant and each night you’ve got access to the in-house bar which has icy cold beers on tap as well as a pool table, darts and golf to keep you entertained.